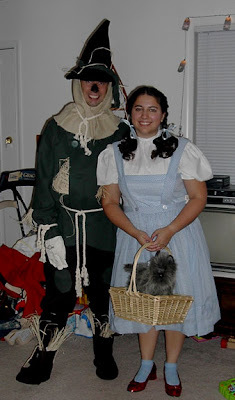 Add this to the list of costumes I need better pictures of! I made these for Halloween 2003. I spent 2 weeks hot-gluing sequins on a pair of thrift store shoes. 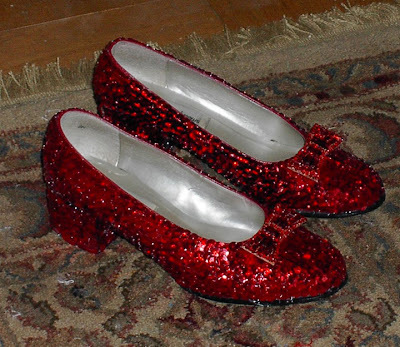 I, of course, want to redo them with smaller sequins and better, more accurate shoes. Oh well.